This entry was posted in Belgium and tagged Belgium, Count of Flanders, East Flanders, Flemish Region, Gent, Ghent, Gravensteen. Bookmark the permalink. 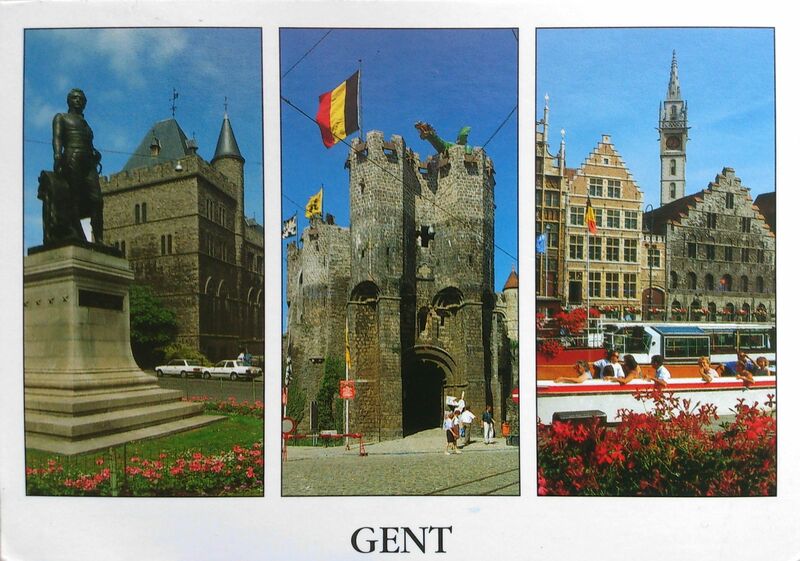 I have been to Gent this summer while I was on holiday in Belgium. I also have visited the Gravensteen, the view from the top of the tower over the city of Gent was amazing! interesting was the museum inside about prisoners.